The FTC and the Department of Veterans Affairs recently signed an updated Memorandum of Agreement to continue their ongoing joint efforts to stop fraudulent and deceptive practices targeting U.S. service members, veterans, and dependents who use military benefits. This is yet another action that the FTC has taken recently to indicate that combating deceptive practices aimed at individuals in the military is a top priority for the agency. 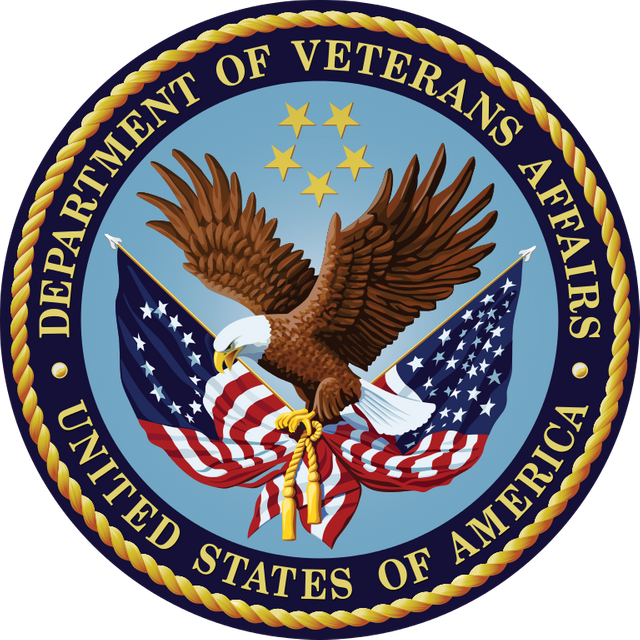 The agreement sets forth a framework for cooperation between the FTC and the VA when investigating and taking action against institutions that target service members with unfair or deceptive advertising or enrollment practices. It also outlines the terms under which the VA can refer potential violations to the FTC. Whether other state or federal law enforcement agencies have investigated the institution for similar or related violations. These are important factors to understand, regardless of the type of issue that you're dealing with. But, in any event, look out for more cases from the FTC involving the military in the coming months.